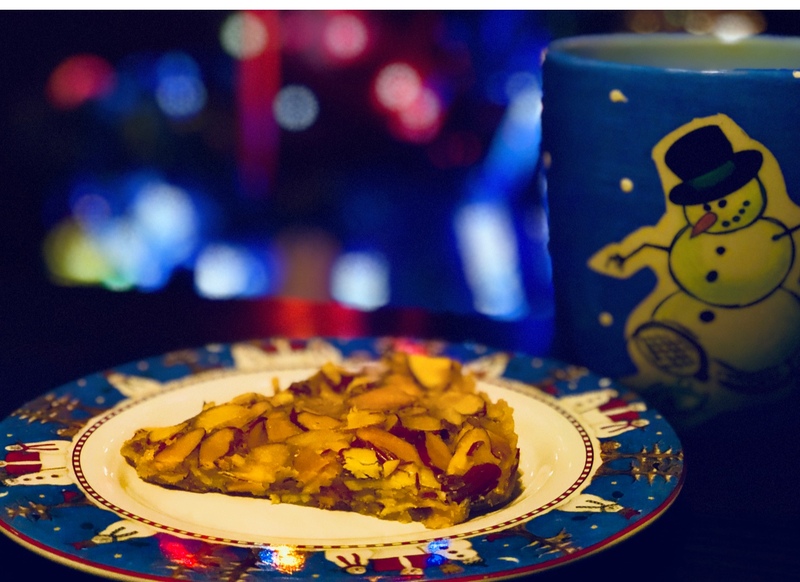 Here is a delicious and easy low carb Keto sugar free* almond brittle recipe. 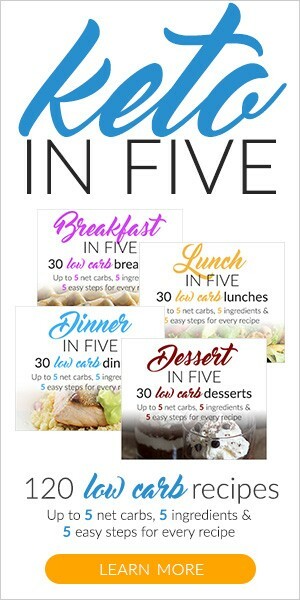 We discovered this recipe on Pinterest from bakingoutsidethebox.com, check her out for other great recipes and craft ideas. Line a 9″ x 9″ cake pan or 9″ pie pan with baking parchment. Heat over medium heat until all the ingredients are dissolved. Add the almonds into your mixture. If using sliced almonds it may feel like 1 cup is a lot but once you add them too your candy mixture they are crunchy and delicious. Boil for 2-3 minutes, it should become a light golden brown. Remove from the heat. Carefully pour your almond mixture into your prepared pan. Spread the almonds our evenly with a spoon. Allow to set for 1 hour, and then cool it in the refrigerator. Break into pieces and divide into 8-10 servings. 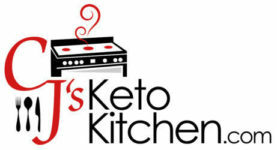 CjsKetoKitchen is a participant in the Amazon Services LLC Associates Program, an affiliate advertising program designed to provide a means for sites to earn advertising fees by advertising and linking to amazon.com.